The weather in Baguio City can be unforgiving. On the second week of February, the Summer Capital recorded a temperature of 7.3 degrees Celsius, the coldest in the city in 46 years. Mt. Sto. Tomas, along the borders of Baguio City and Tuba, Benguet, shivered at 4.5 degrees. You can just imagine the struggle of waking up at 6 in the morning! 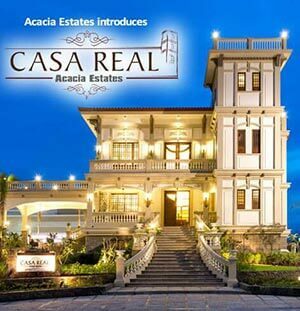 It’s not all that bad though, especially if you get to enjoy a cup of brewed Kalinga coffee in a warm home with a cozy condo living room design. Enjoy chilly mornings at DMCI Properties’ Outlook Ridge Residences, a residential community in Baguio City. Maximize your mountain-living experience through warm interior design for condo living rooms. 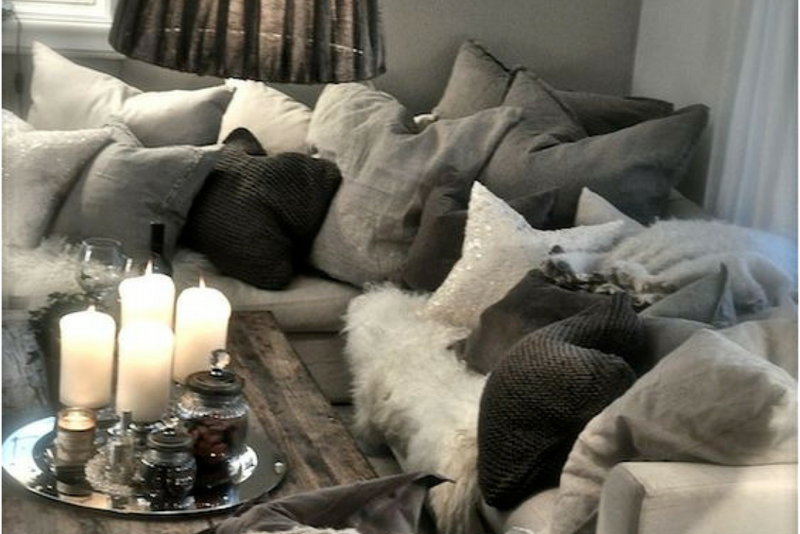 Check out these 9 cozy living room design ideas. The “normal” temperature in Baguio City in February is around 15 degrees Celsius. The mercury rises a bit in March until May, then drops again in June onwards. The mountain city is 8 degrees lower than the capital region. 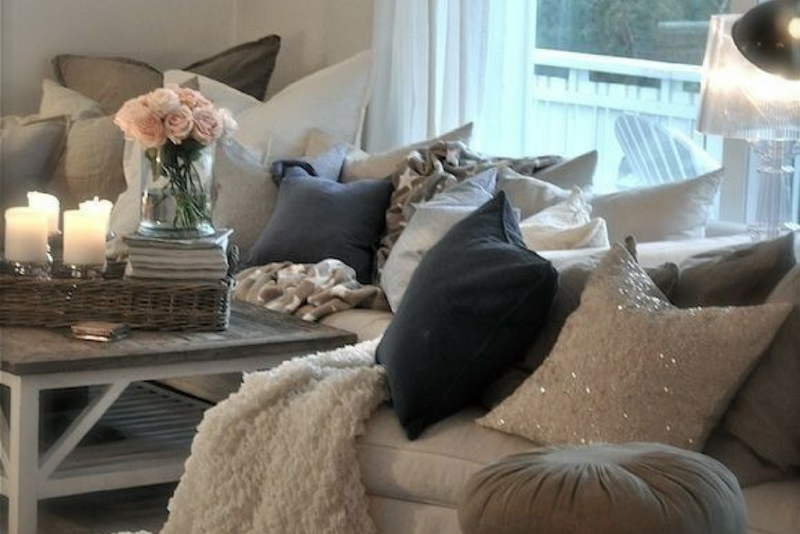 To create a warm condo living room environment, surround yourself with lots of throw pillows. Have a combination of small- and large-sized fluffy pillows in cotton cases. Add a fleece blanket for extra warmth. Lighting adds warm texture in a room. It also provides an illusion of space that can make an average condo size appear airy. There’s a lot of lighting tricks you can incorporate in your modern condo interior design. You can install track lighting along corridors, and hanging mirrors on white and well-illuminated walls. You can also explore recessed lighting by combining ceiling light with wall-mounted lights and floor lamps. These tips create an illusion of wide space. 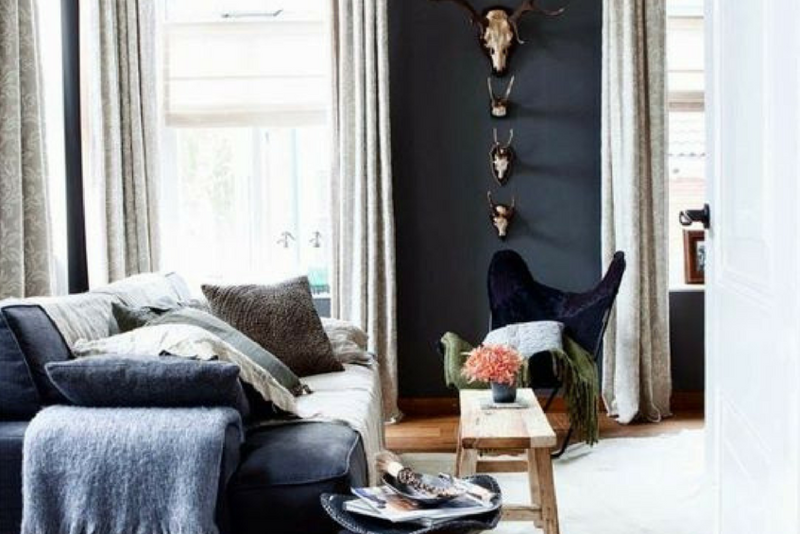 Painting walls with dark hues is one of the living room design ideas to try for condo homes. Dark colors exude warmth and sophistication. You can complement Lapis Blue, one of Pantone’s Spring 2017 fashion colors, with neutral whites or grays. Décor and furniture pieces also pop out in a dim background. How to add warmth into a minimalist condo interior design? Turn your single-hued space into an area of comfort by adding woven furniture and artisan décor. A black and white native blanket, sold in markets in Baguio City, will beautifully complement your dark-colored sofa. Enjoy local delicacies with herbal tea in your laidback Outlook Ridge space. Living room decorating ideas don’t require much. In fact, you may not even need to spend at all. Decorate your living room in Outlook Ridge with lovely sunflowers, daisies, and carnations. These decorative accents can change the atmosphere in any room. In Baguio City, flowers grow everywhere. You can get a dozen roses for a fraction of the price in Manila or grow your own in your condo balcony. 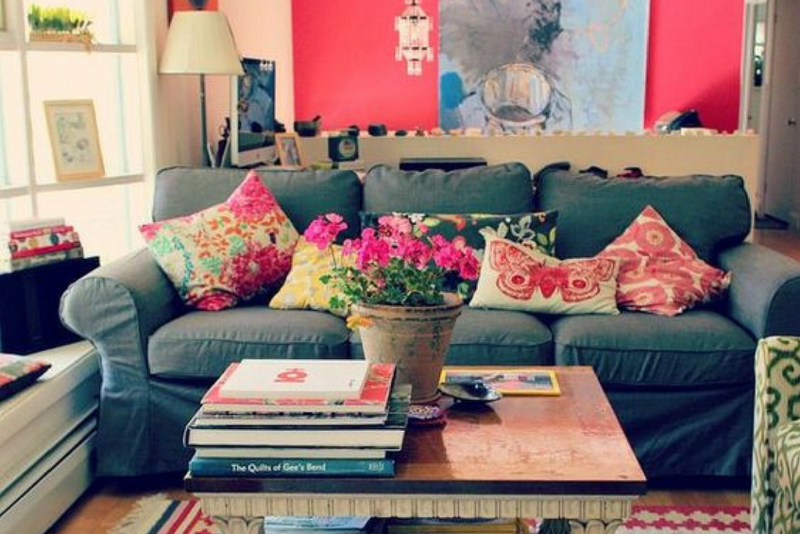 Don’t neglect the small details in your living room. Fresh flowers in a gorgeous vase or patterned rugs can make a lot of difference. “Area rug can define the function of the space. It can also influence the mood of the living room. It can add splash of color in the neutral living room,” notes Hupe Home. In designing your Outlook Ridge living room, opt for citrus palettes (oranges, yellows, and limes) or an autumn-inspired palette. Add a comfy carpet or patterned area rugs for extra warmth. One tip: do not hide the special parts of area rugs with large furniture. Let these rugs highlight the entire arrangement of your living room. There was a time when houses in Baguio City had brick fireplaces. Families would gather before the fire and share stories and hot coffee. You can bring back the good ol’ days in your Outlook Ridge living room by designing your walls with brick tiles. The more rustic, the better. 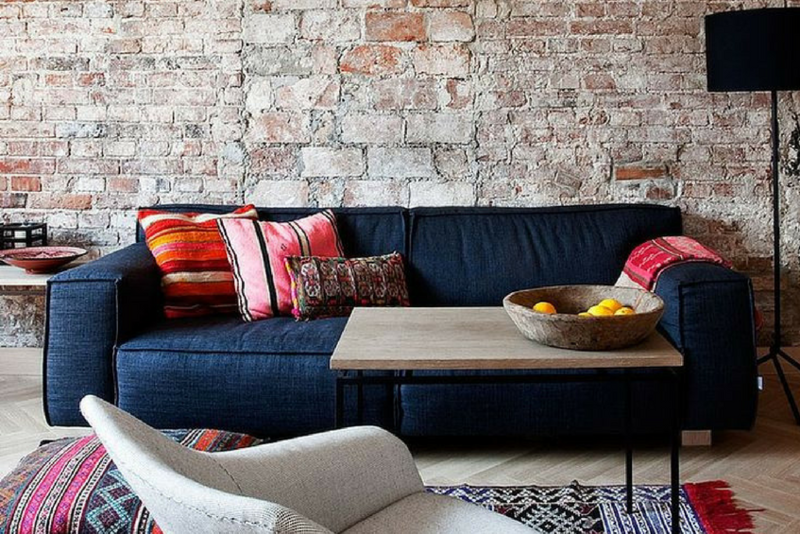 “A brick wall will underline the rustic character of your place; and will create a pleasant feeling that doesn’t fade with time,” according to Impressive Interior Design. Baguio City is home to numerous indigenous groups. Many are from surrounding areas in the Cordilleras including Kalinga, Mountain Province, and Ifugao. 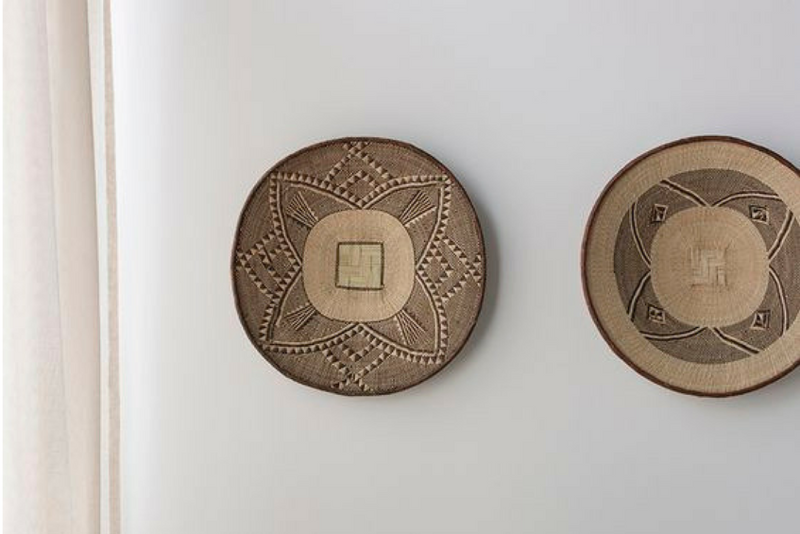 Pay homage to the rich culture of the mountain city by decorating your living room with artisan works. 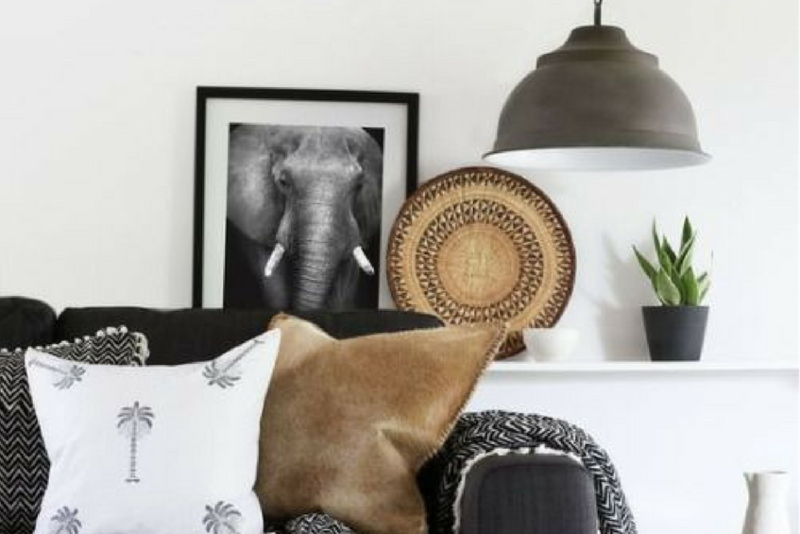 Where can you get cheap yet well-made décor? You can drive to Tuba in Benguet for wood furniture, baskets, and woven cloths. Narda’s, a notable artisan shop, also offers a selection of artisan pieces. 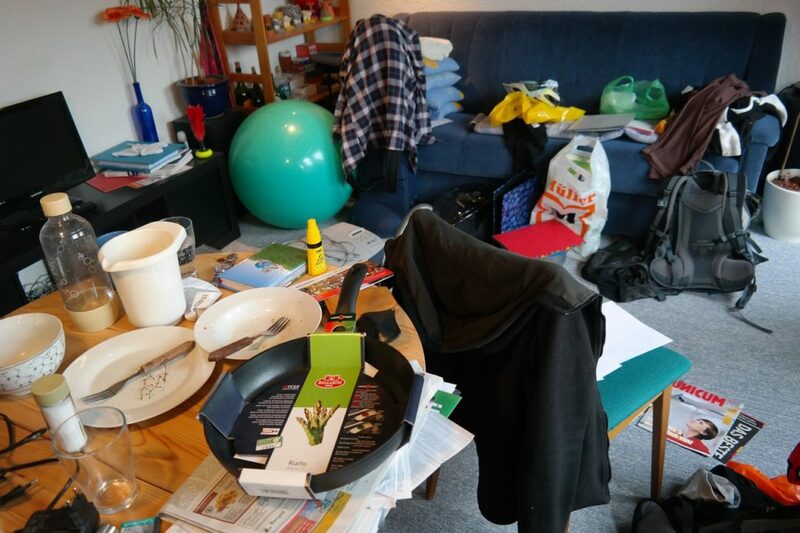 Today’s condo sizes are encouraging people to declutter their lives. Instead of hoarding things you don’t need, living in a condo will force you to concentrate on those that matter to you. 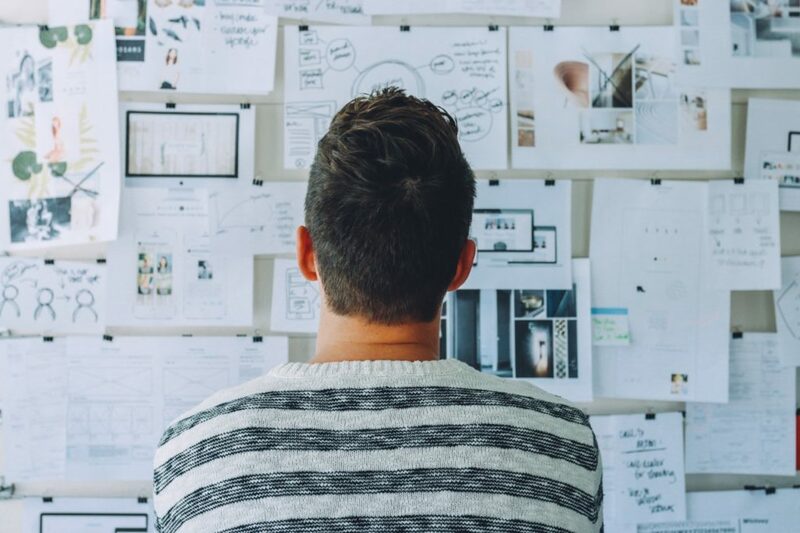 Condo space planning can influence your overall perception in life. 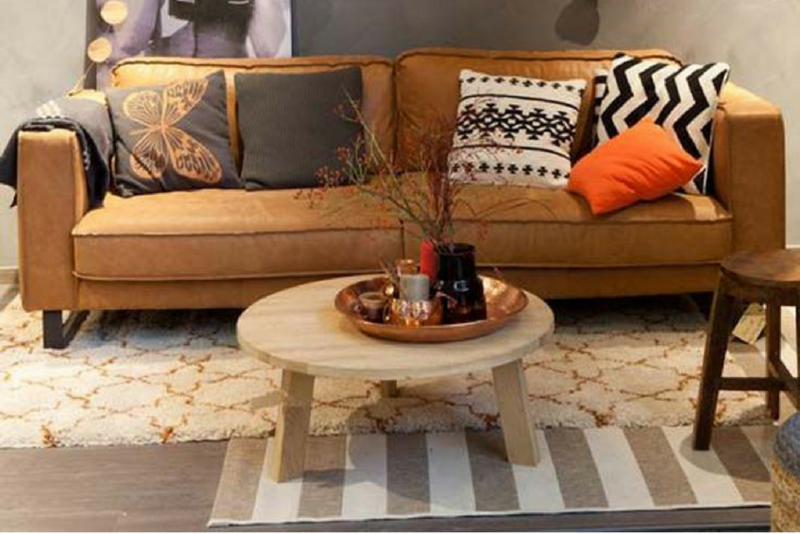 If a sofa is too bulky for you, you can opt for fluffy floor pillows. 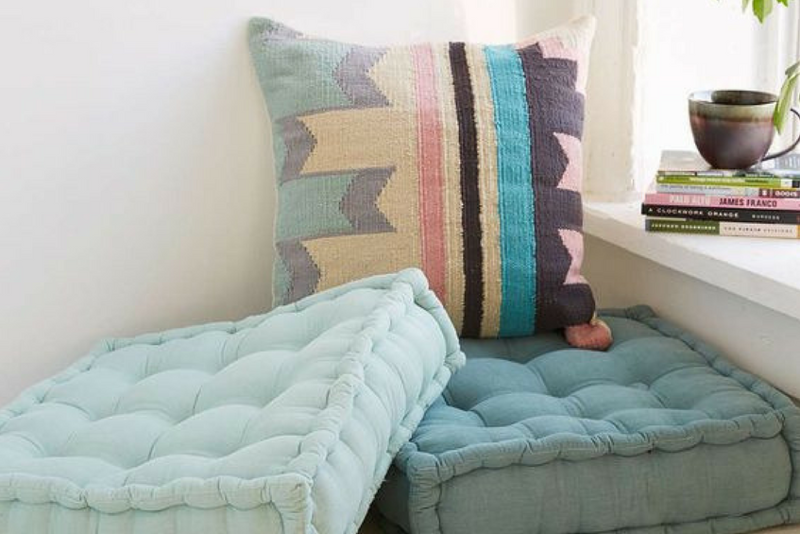 Urban Outfitters’ corduroy pillows are space-saving, comfy, and too charming to refuse. Studies show that living near nature is good for one’s physical and mental health. Exposure to nature reduces stress, increases pleasant emotions, and encourages physical activities. Baguio City is a highly urbanized city surrounded by nature’s wonders. It’s a melting pot of cultures, indigenous and foreign, and is a major producer of vegetables, fruits, herbs, and flowers. The mountain city offers the best of both worlds: modern conveniences and healthful environment.